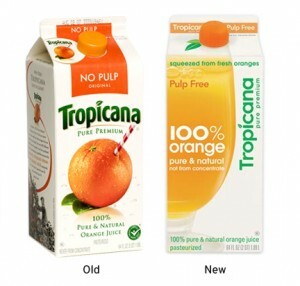 This is an update on what could be called the Great Tropicana Packaging About-Face. 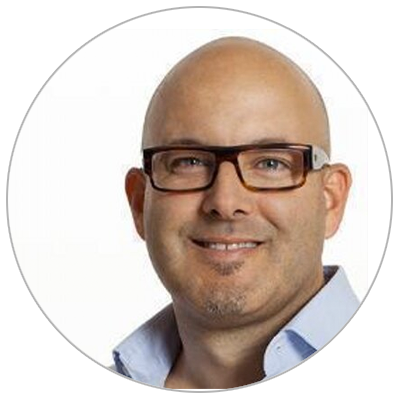 course on the redesign. The classic Tropicana look, as reported in The Times last Monday, is to return in about a month. wrong O.J. I had to explain that it was a new package. and essentially empowered them to bring back the original. out what else they think, want and believe.